Sodium Mono Fluror Phosphate is an inorganic compound with the formula Na2PO3F. 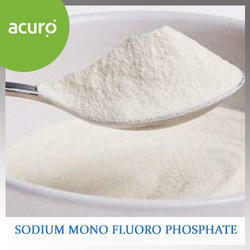 With the help of skillful team, our firm is proficient to present Sodium Mono Fluoro Phosphate in diverse forms. We offer these products to our valued clientele in numerous packaging options at nominal prices. 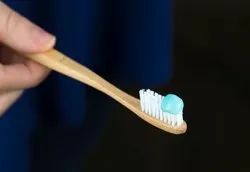 We are an eminent firm offering Flavour for Toothpastes designed to appeal to kids as well as make oral care exciting.